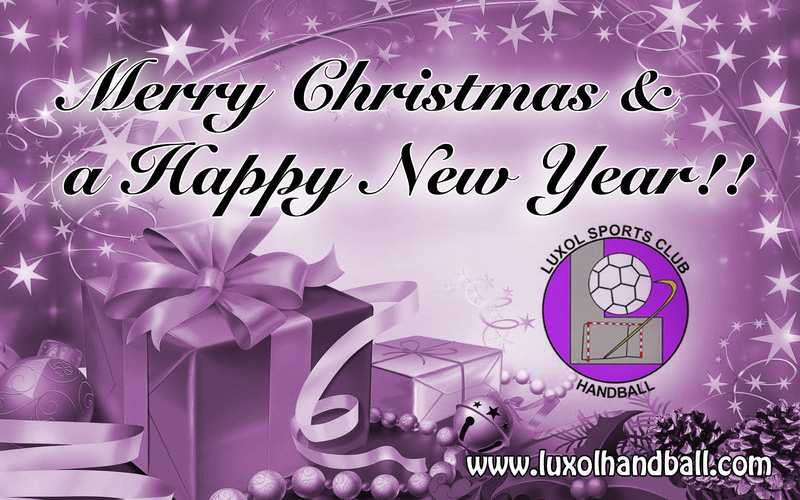 Luxol Handball Club would like to wish all the members and their families a wonderful festive season. 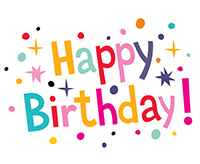 Thanks for your continuous support. 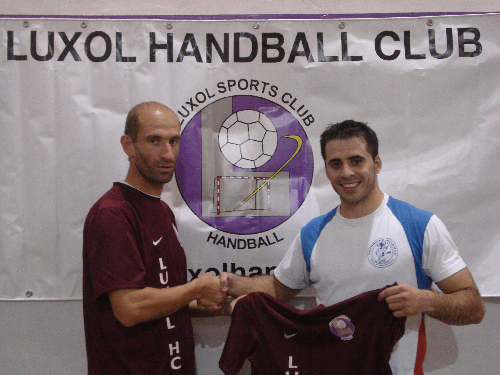 Luxol Sports Club Coaches from the Basketball and Handball division have participated in a development programme intended to improve their skills, thus once more an exchange in networking links with the Scottish Authorities. 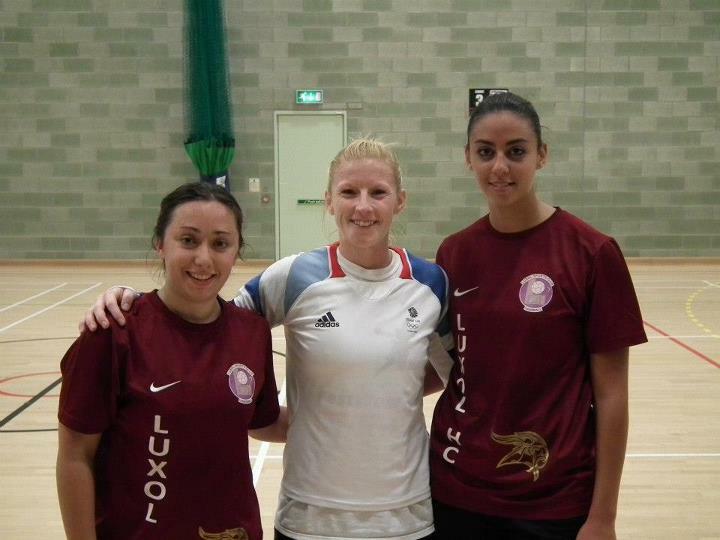 This visit took place in August 2012 with the participation of 6 basketball and 4 handball coaches who visited Cumbernauld College in Scotland as part of a Leonardo da Vinci Lifelong Learning Programme in order to maintain the Club’s policy of continued professional development that develops coaching techniques. The Basketball Coaches visited Giffnock at St. Ninian’s High School and Gryffe High School and participated in a mixture of sessions ranging from U/16 to U/18 Men’s coaching sessions as well as Senior Women and Senior Men Coaching sessions. The coaches had the opportunity to attend a Course at the National Coaching Clinic at Forthbank Stadium in Stirling. This had the interesting topics that combined basketball in general, varying from wheelchair basketball, a discussion on nutrition and a workshop on nutrition facilities, the requirements for basketball players and the journey of the female basketballer. Apart from sharing experiences their subjects touched the topics of the methods and mentality in basketball, dribbling techniques, intensity and implementation, how to identify talent in sports, development of skills and interpretation of rules amongst others. As part of their visit the Handball Coaches visited Abronhill High School in Cumbernauld and Inveralmond CHS in Livingston. Their training focused on the techniques and tactics of handball, methods of coaching, passing and shooting skills as well as goal keeping exercises and game situations. Their workshops and studies developed on physical exercises for young children and the relationship between child and coach, where together they worked in practical sessions and demonstrations on game situations were coaching diversity and methodology were emphasised. 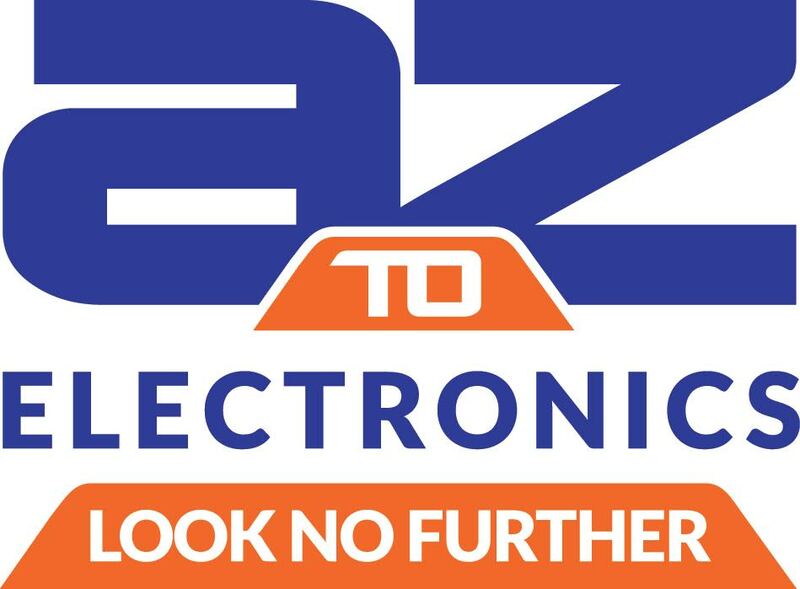 ject was aimed to support the participants to engage in an exchange within a full time professional environment that challenges them both physically and mentally while working in a world class facility with world class specialists. The Leonardo da Vinci Programme supports development skills and training and is part of the Lifelong Learning Programme funded by the European Commission. In Spain Carlos was a player coach for Retamar during last season. He also played for Manzanares in the Spanish third league and forms part of the Spanish coaching staff. Carlos is a national selector for the U/18 men. En España Carlos era un entrenador de jugadores de Retamar durante la temporada pasada. También jugó para Manzanares en el tercio liga española y forma parte del cuerpo técnico español. Carlos es un seleccionador nacional de las Damas Sub 18, hombres.